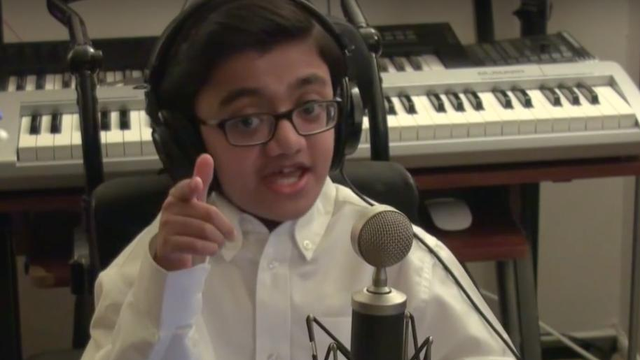 Watch Video : Eminem’s ‘Not Afraid’ Gets Clean Cover by 12-Year-Old Sparsh Shah (PURHYTHM) : Hello everyone, today we’ll bring you latest Eminem’s ‘Not Affraid’ clean cover by a talented and young fan Sparsh Shah who is just 12-year-old, but what he has done today makes his so bigger than his age. 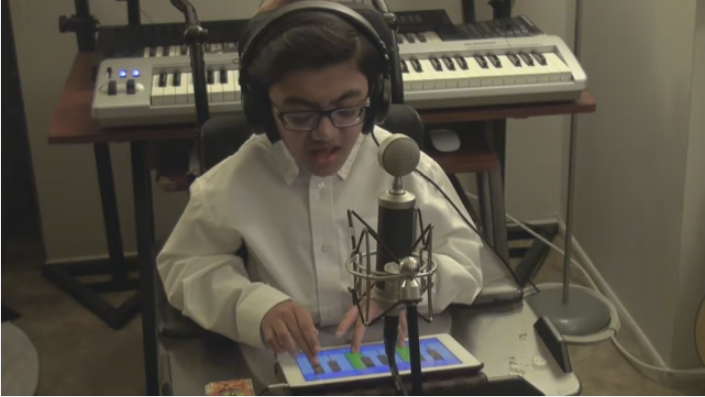 Sparsh gives Eminem’s song, “Not Afraid” (with his classical touch) from his album “Recovery” as my rapper avatar. Let me tell you that this boy suffers from Osteogenesis Imperfecta, a disorder characterized by fragile bones which can easily be broken. 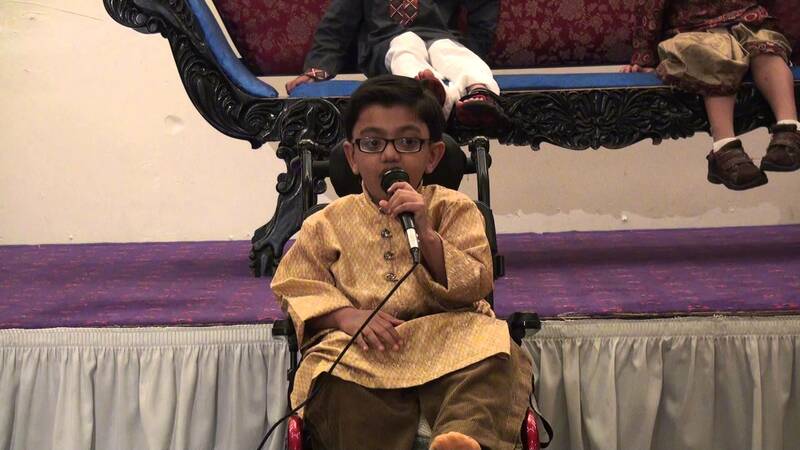 He has to use a wheelchair to get around but that never stopped this talented young singer from performing. 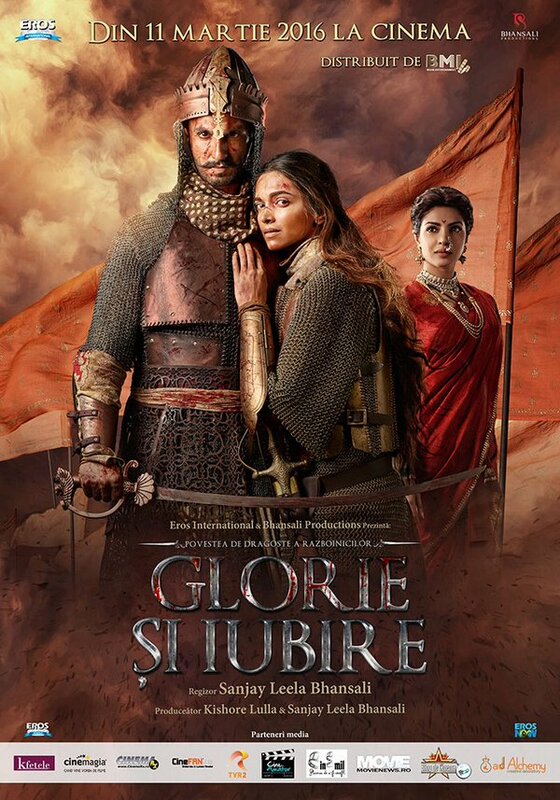 In 2015 alone, he has given more than 45 performances. He has memorized 250 digits of Pi, can say the 12 longest words in the English dictionary in less than 18 seconds, and can speak in four different accents in English. He has written several poems, short stories, motivational/funny speeches (“I am Disabled”), etc., and acted in the developmental reading of a play called The Greatest Choice at the Crossroads theatre in New Jersey. His parents, however, could experience the joy of holding their baby only after six months of his birth – Sparsh had broken 35-40 bones while emerging from his mother’s womb. Sparsh started learning Indian classical music at the age of 6 and is a student of Pandit Jasraj Institute of Music (PJIM) since 2009. He also learns American vocal music.